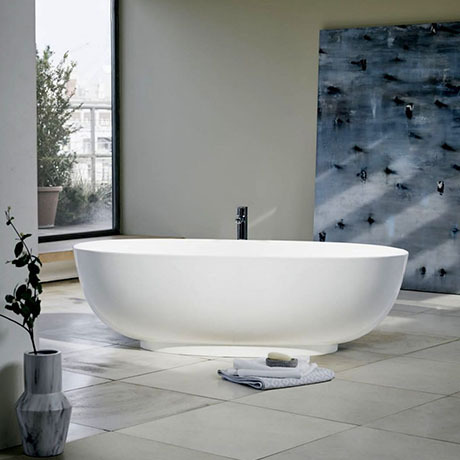 A leading bath brand, Clearwater is proud to reveal its show piece range of ClearStone Baths. Clearwater has collaborated with a network of international designers to bring together a stunning and elegant range of freestanding baths using the finest materials and engineering. Beautifully crafted and extensive the Modern collection features baths with thinner rims, increasing the internal space whilst allowing for smaller external sizes.